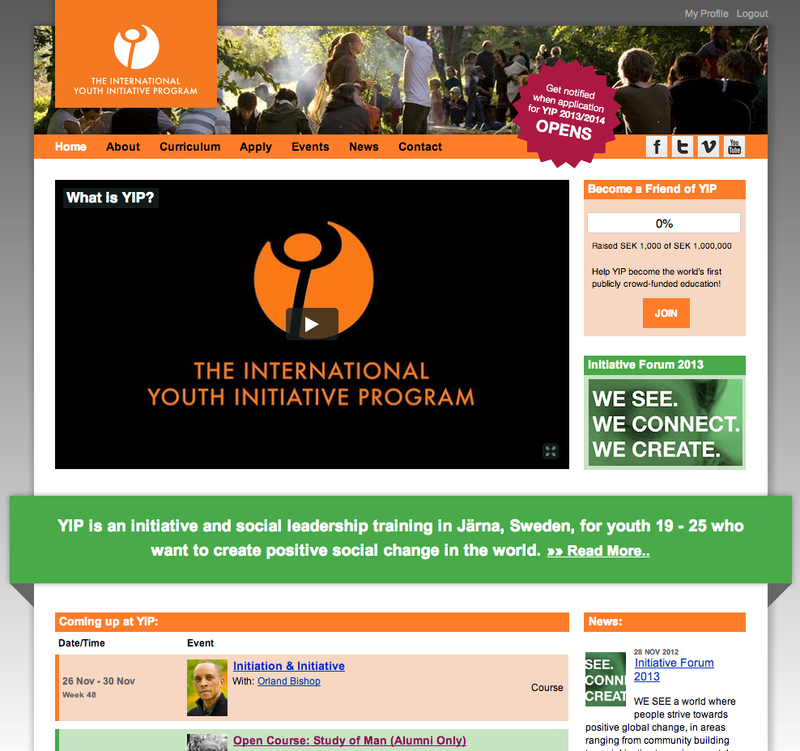 We have been working hard for weeks to release a new version of the YIP Website, and here it is! It might not look verry different for you, but everything behind the scenes has changed. We have setup systems that makes managing YIP’s online and offline presence a lot easier. We are very happy with the new setup, but since we are launching such a big website all at once some problems might occur. If you encounter any problems or see something that doesn’t look right, please contact us.